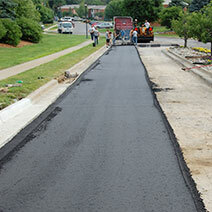 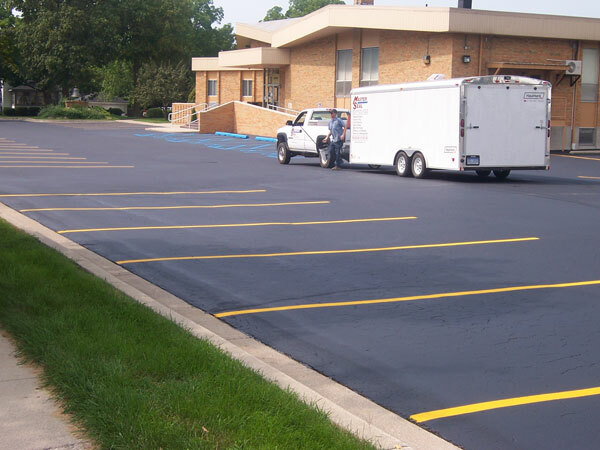 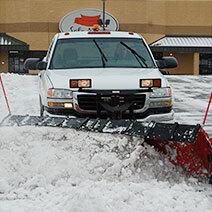 Asphalt Management Inc. provides parking lot striping services to commercial property owners and managers. 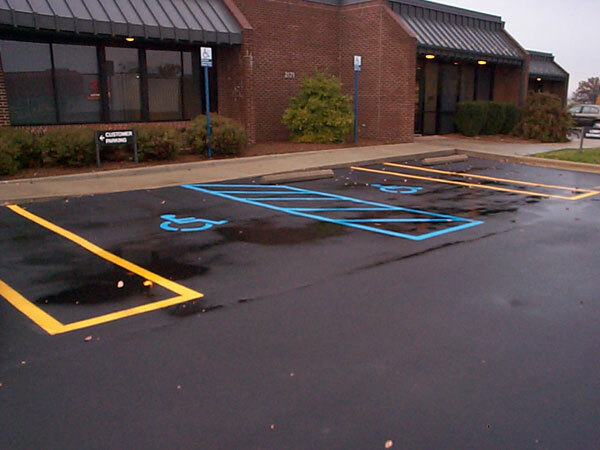 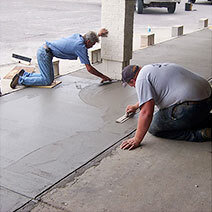 Your parking lot is your customer’s first impression of your business. 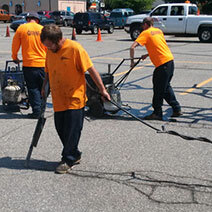 Newly striped pavement lines are attractive and a good indication that the property owner emphasizes maintenance. 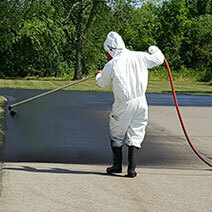 Asphalt Management Inc. owns several airless line laser machines that are known for less overspray resulting in clean, crisp lines during paint stripping. 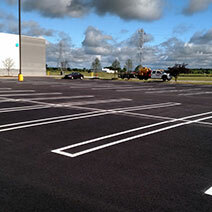 Our lines are straight and even; our stalls are uniform. 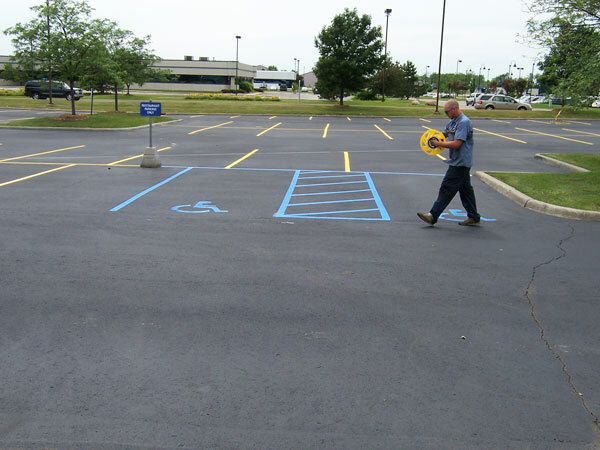 Asphalt Management Inc. can also provide traffic signs and post-installation, including Stop, Yield, No Parking, and custom signs created to your specifications. 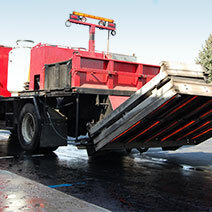 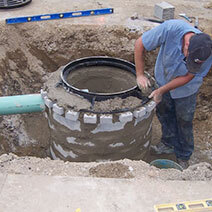 We can also provide wheel stops, bumper blocks, and more. 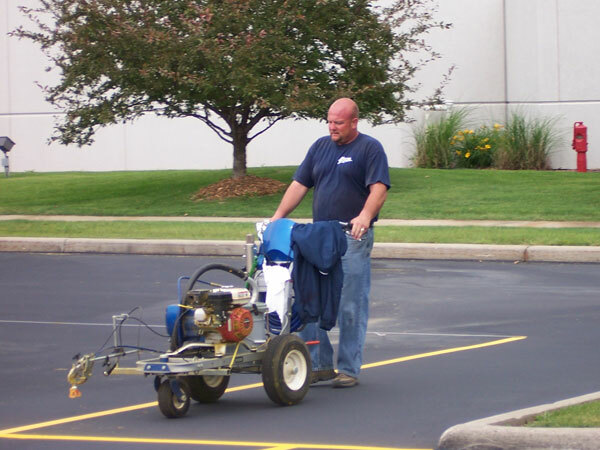 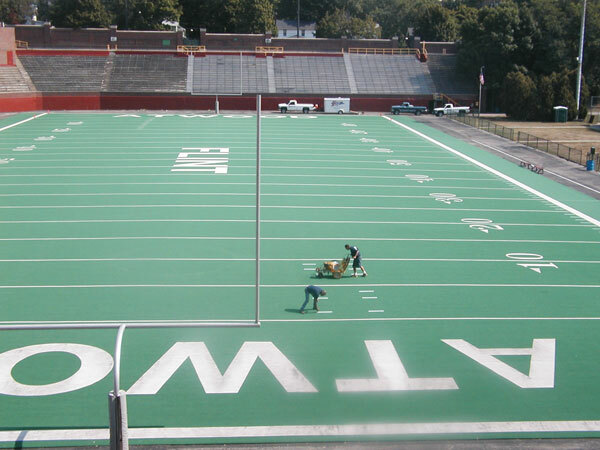 before and after photos, or learn more about pavement marking.